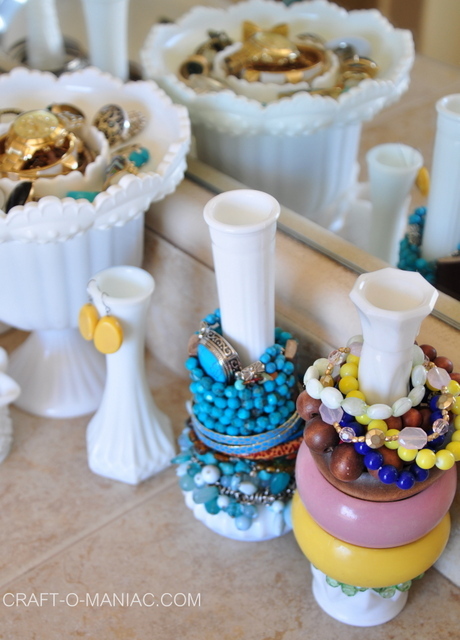 Hi friends, today I am sharing my “Upcycled “Milk Glass Jewelry Organization!” You see, my mom was over on Monday and some how we ended up in my bathroom, I guess I was finishing up in there with something when my mom came in. Next thing I know we were standing there going through all my jewelry talking about pieces, talking about favorites, talking about grandma (my moms mom) and how we all love jewelry and accessorizing. 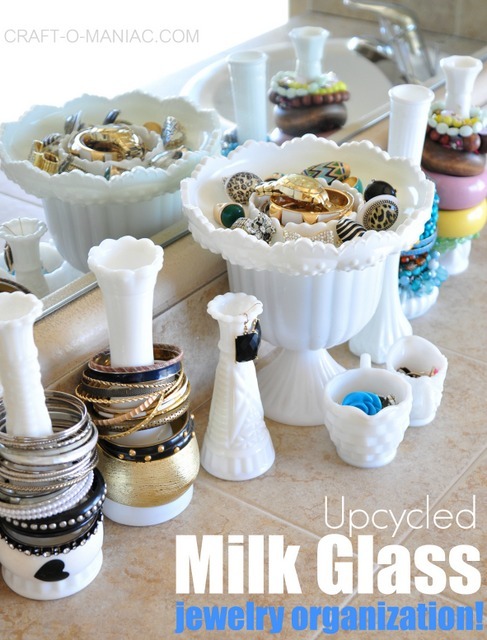 Then we went on to talking about my milk glass collection, thrifting it, and how I have used my milk glass to hold and store some of my jewelry. Then my mom perked up and said “Have you shared this on your blog?” me- “No!” her- “Well this is just darling and you need to put in on your blog!” me- “OK’ mom will do!” So this here post is for my mom LeAnn. 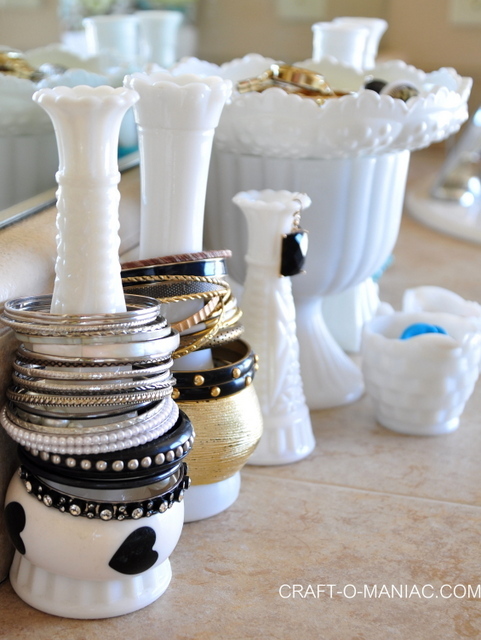 I actually, in the past have shared a post on a few of the milk glass vases and how I used them for my bracelets. Its just that with every kind of collection I am obsessed with, they “GROW!” so I found the old “hob nob” milk glass ash tray not to long ago while thrifting, and new that it would be perfect for some bracelets and rings. 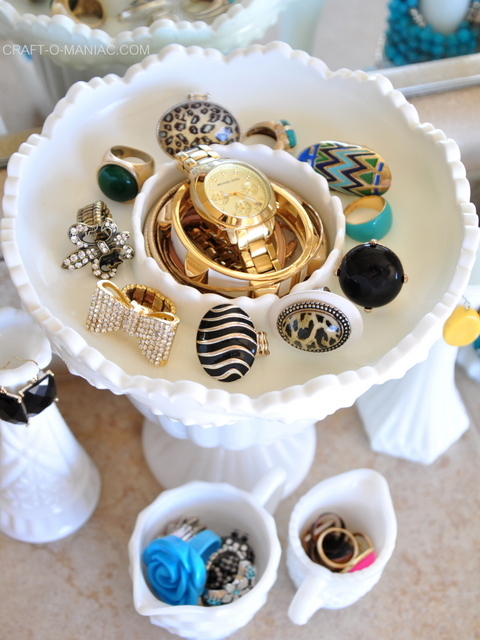 I set the cute dish on top of a larger vase like bowl, that also holds even more bracelets. 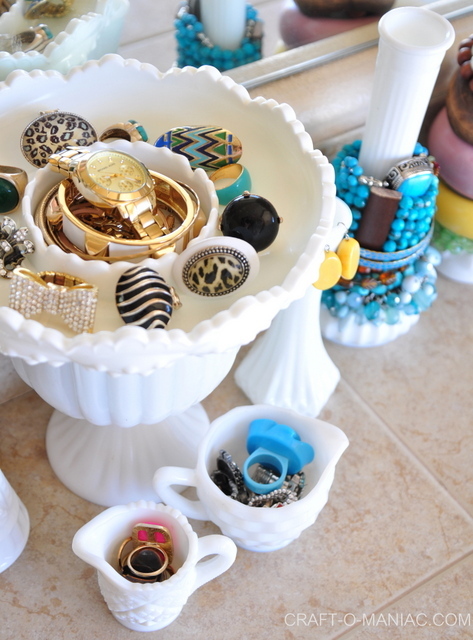 The milk glass vases I use to hold/store bracelets, and I even hang some of my earrings on them. Its so fun and I love that everything is organized and right there in front of me to see exactly what I might wear for the day. 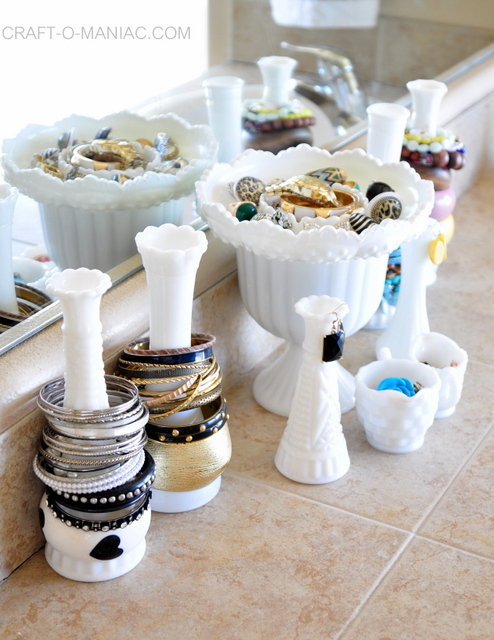 So here is how I upcycled milk glass into jewelry organization! enjoy. 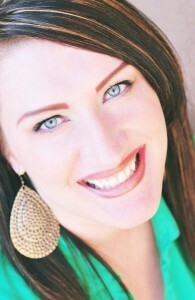 I hope today’s post helps or inspires you in your organization adventures. Thank you for stopping by today. 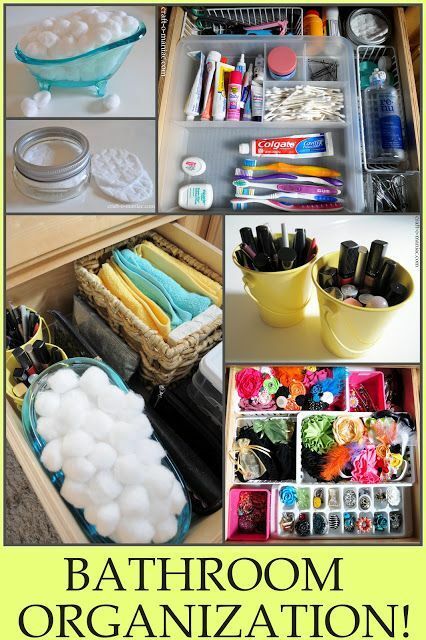 So clever… I am pinning! Great idea and so pretty! 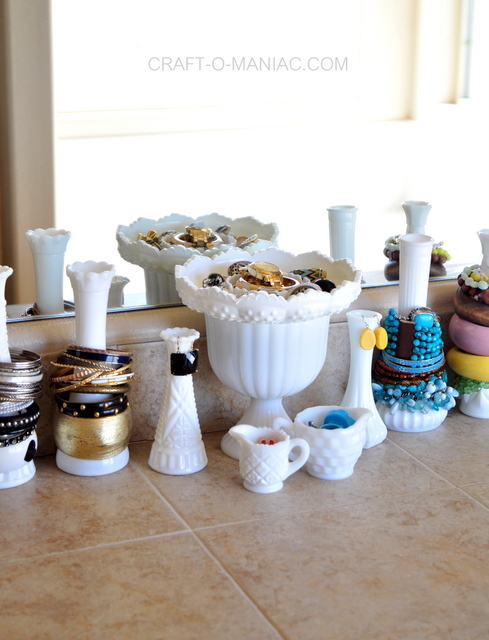 Oh my… you have found some wonderful milk glass pieces!